I am having this problem every month when trying to login we have to keep changing the password why is this. If you are having issues with signing in to your account, please request for a password reset link via email. 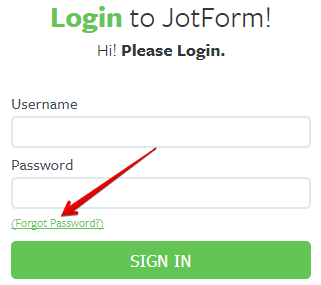 You can go to the Login page (https://www.jotform.com/login) and click the "Forgot Password" text link. 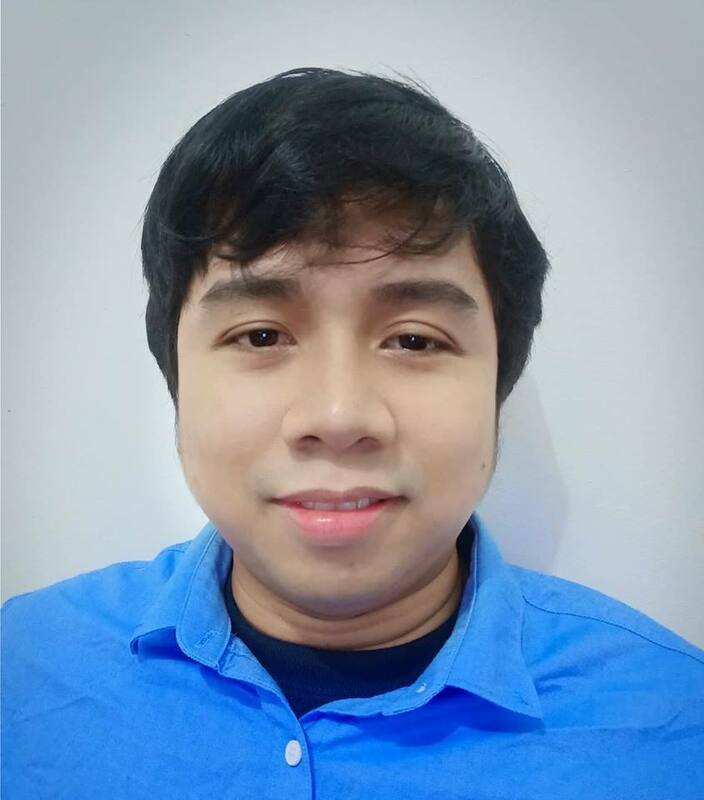 Please use your "Username" instead of email address. You can review the Account History Logs if you want to know when did you change the password of your account. 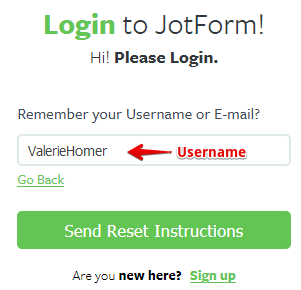 Here's a guide: https://www.jotform.com/help/370-How-to-View-Your-Account-Activity-Logs.